that your disability does not limit you in any way. November is celebrated globally as Disability Awareness Month. In South Africa, persons with disabilities are those who have physical, mental, intellectual or sensory impairments which may hinder their ability to carry out day to day activities. To us, being disabled simply means being differently abled. That’s it. It does not mean you should not enjoy your life or participate fully in society. Yes, being disabled has limitations, but you should never ever let them hold you back. You need to get off the “I can’t” horse carriage and getting on to the “I can” aeroplane. Mango is here to make sure that your disability does not limit you in any way. Now, for some, this means travelling with a friend or a family member. Others just love doing it solo. Just know we’re ready for you. 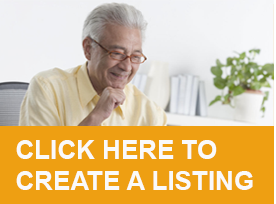 If you’re in a wheelchair, you just need to indicate what you need and we’ll make it happen. 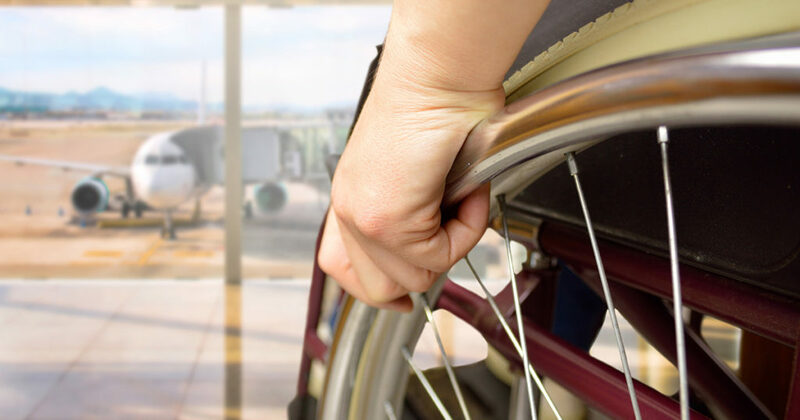 We have wheelchairs that can take you to and from the aircraft. We can even help you if you require one on board the aircraft. Of course, when travelling, you need to plan and anticipate anything that can go wrong. 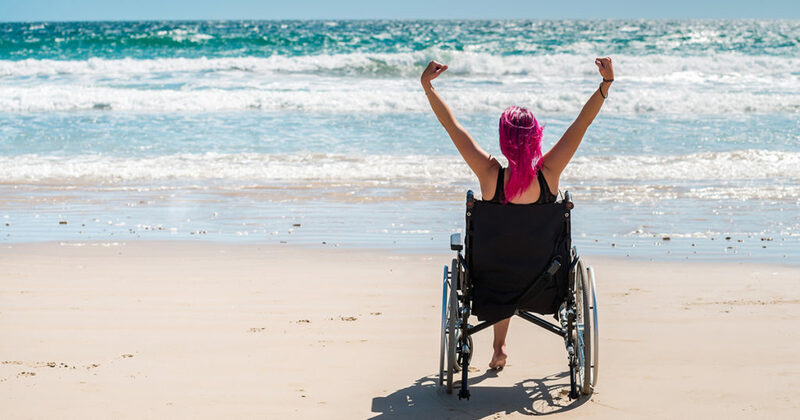 Go online and connect with other wheelchair users to find out about wheelchair-friendly tourist attractions. But don’t let fear stop you from exploring South Africa. And honestly, things could go wrong in the comfort of your own home. Just go for it. Remember, where there’s a will, there’s a way.